Mother's day is one of my favourite days of the year, I love nothing more than to show my Mum how much I love her and appreciate her. 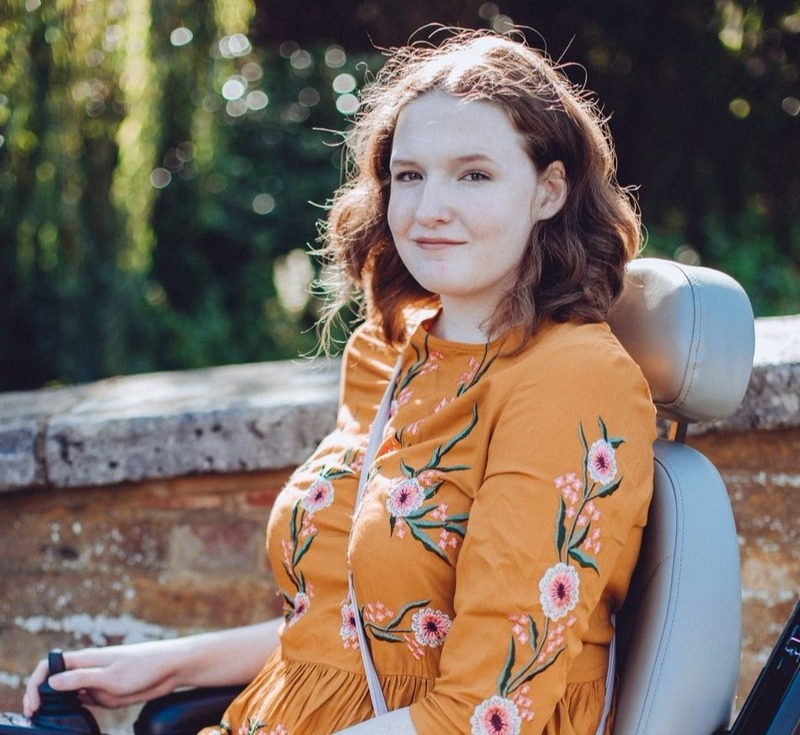 Over the past 2 years especially she has cared for me when my health has been bad and stayed up all night whilst I've been in hospital to help keep me calm. I love doing little things for her every now and then to make her smile but Mother's Day is an even better opportunity to do so. 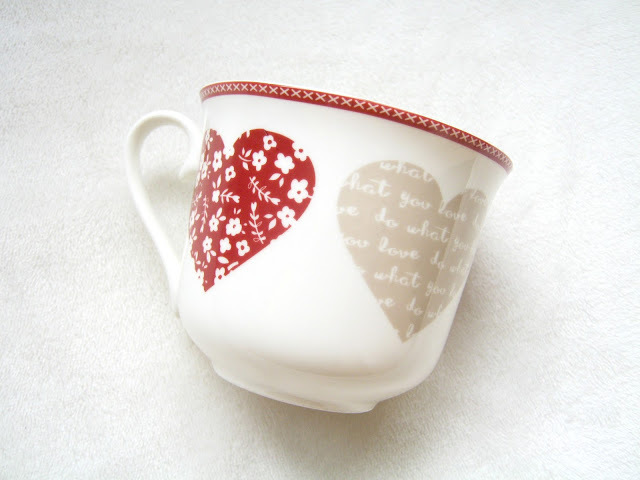 This meant that when Matalan contacted me about collaborating on a Mother's Day project I just had to say yes! They challenged me to go into one of their stores and create a Mother's Day hamper that my Mum would love for under £25! 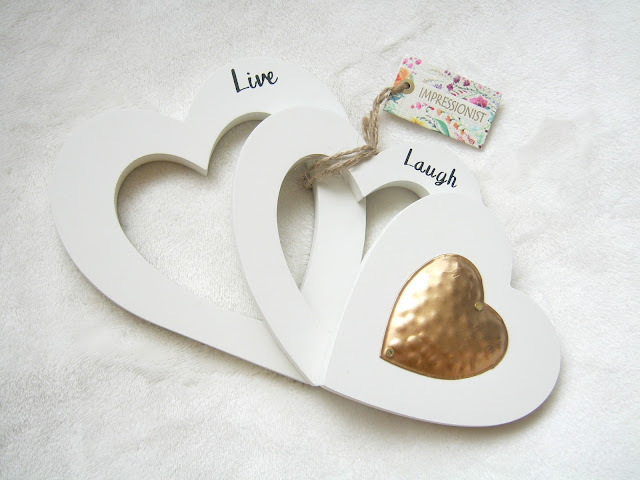 I hadn't been in Matalan for ages beforehand so wasn't 100% sure how much I would get for my money but their current Mother's Day range boasts some great gifts for small prices so I've been able to create something that my Mum will really love on a low budget! My Mum has mentioned recently that she really wants some new homeware items so I knew that was going to be my base idea when I popped to my local store and I managed to find some gorgeous things that she will really adore. 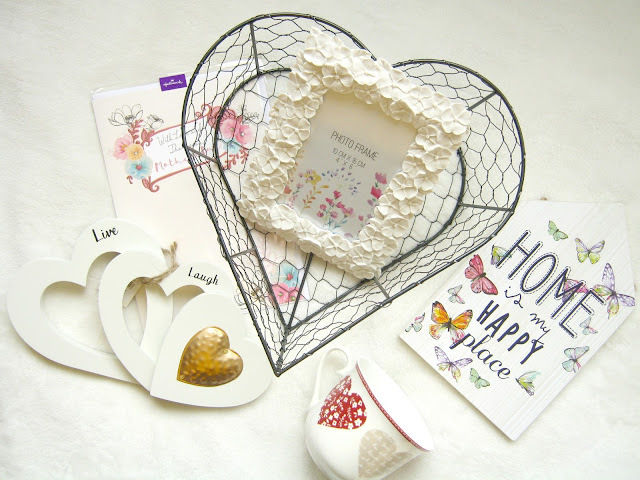 When I walked into the shop there was a little Mother's Day stand right inside the doors so I headed straight to that and saw that I could even get her a card from Matalan as well! 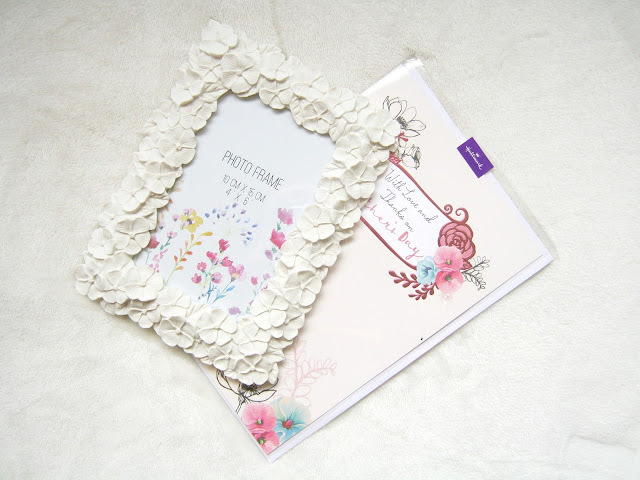 Other than the card the first thing that caught my eye was this stunning Decorative Flower Photo Frame, it's so gorgeous and recently my Mum has been organising some of our old photos and framing them so I know she will love this. Something else that she really loves are little ornaments, especially ones with words on so I know she will quickly find a home for the 3 Heart Ornament. I really love the copper detailing it has and we have quite similar taste so I hope she will too! What my Mum loves more than anything though is a good cup of tea so I had to pick her up a mug and this Heart Print Mug stood out the most to me. It's really big and when it comes to tea I think my Mum would definitely say that a big mug is key! She's really into having red things in the kitchen as well so this will fit in really nicely. 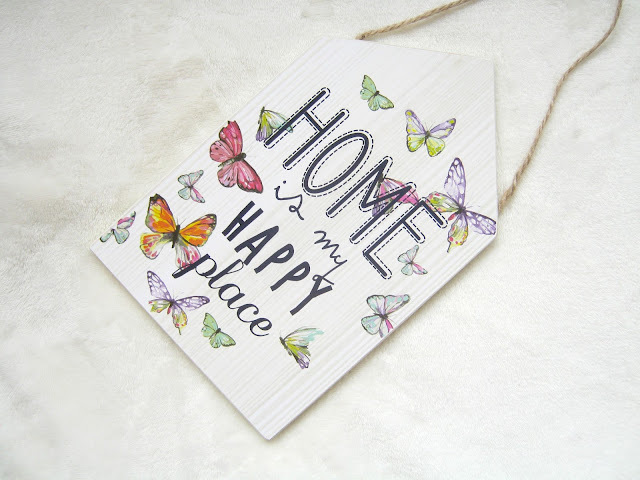 As I said before she really likes ornaments and also signs, I think she gets that from her Mum so I hunted for something with a really lovely saying on and after some time figuring out which to get I finally settled on this 'Home is my happy place' sign which is really gorgeous! 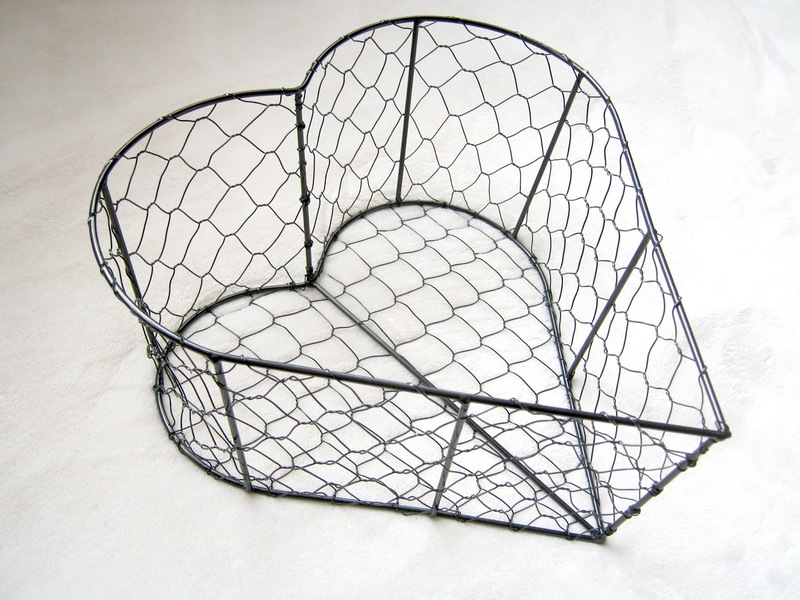 Finally I chose this Heart Shaped Basket which I thought she could use to put her beauty/bath products in or it could be a fruit bowl, there are loads of different ways she could use it and as it is plain black it will fit any style of room. So, that's my Matalan Mother's Day hamper! It all came to just under £25 so you could easily make a cute little bundle of presents for your Mum with a similar budget, there are plenty of options both instore and online so take a look! I was kindly provided vouchers to cover the cost of these items by Matalan but this does not affect my opinion and I'm always 100% honest. That photoframe is so pretty! Nice products and great post! Thank you for the ideas!